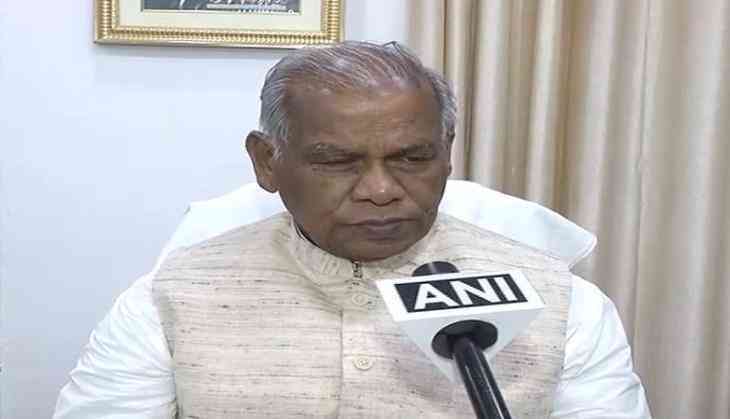 Former Bihar Chief Minister (CM) Jitan Ram Manjhi on Friday said that the Rashtriya Janata Dal (RJD) leader Lalu Prasad Yadav is bearing the fruit of his actions and behaviour. Manjhi told ANI, "Lalu Prasad Yadav is bearing the fruit of his deeds. He was declared a culprit and has been out on bail." Manjhi lauded the Central Bureau of Investigation's (CBI) efforts to conduct the raid. "CBI has done a good job by conducting the raid, but, anything can only be predicted once the results of the investigation come out", he said. Manjhi targeted Bihar CM Nitish Kumar and said that he is ready to let go such serious crimes for remaining in the post of CM. "Nitish Kumar is doing every possible thing to stay on the post of CM. If Nitish Kumar talks about zero tolerance on matters of corruption, then he should come out and speak about the issue", he further said. Bipasha Basu seeks astrologers to know about career? READ NEXT >> Bipasha Basu seeks astrologers to know about career?